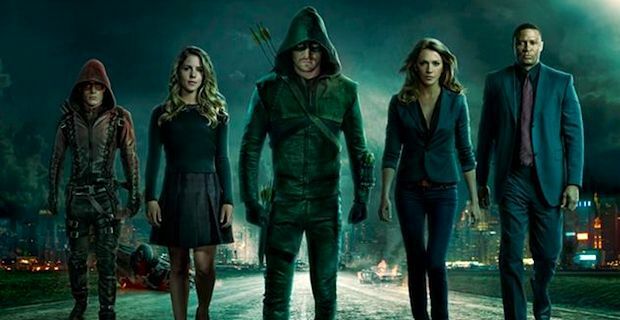 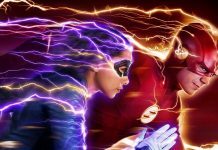 It’s super season again, as “The Flash” and “Arrow” both recently returned for new seasons on the CW, which means we’re only weeks away from this year’s crossover. 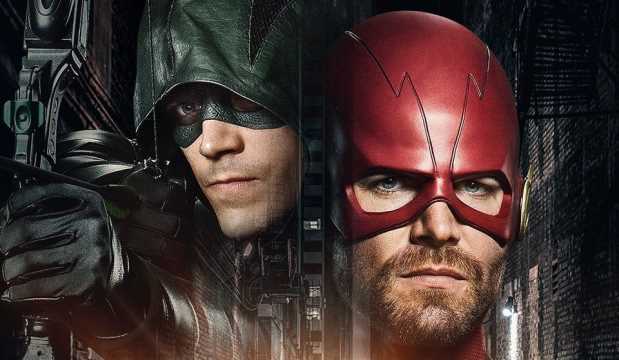 The title of this year’s crossover is “Elseworlds” and it looks like fans can expect the unexpected, as the CW released a posted showing Oliver Queen as The Flash, and Barry Allen as the Green Arrow. 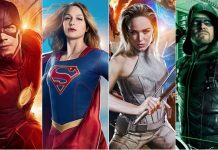 The 2018 crossover is set to feature the debut of Ruby Rose as Batwoman, and it’s also set to feature Gotham City as well. 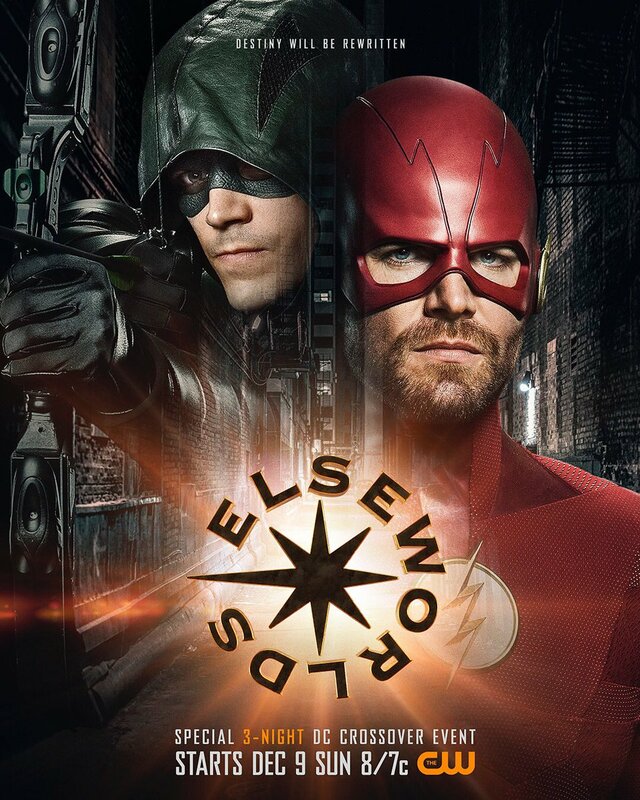 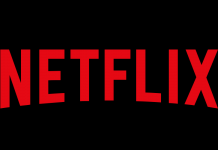 The “Elseworlds” crossover will begin on Sunday, December 9th and come to an end on Tuesday the December 11th.